Olympic goodness or Olympic greatness? When Jim Collins (www.JimCollins.com) wrote “Good is the enemy of great” in 2001, I am not sure he knew that this could be a mantra for the Wood Element’s approach to life. Woods love all things that are great. They strive for the best, to own the best, wear the best… they love to just be great. To live in a world where being good is, well good–that does not work for Woods. They push the limits. They push the boundaries and help our society reach new heights. Woods are the movers and shakers in the business world. They are the big stars in Hollywood and in the entertainment world. They are sometimes the star athletes, but often they are the coaches that motivate, cheer, and push others to reach for greatness. 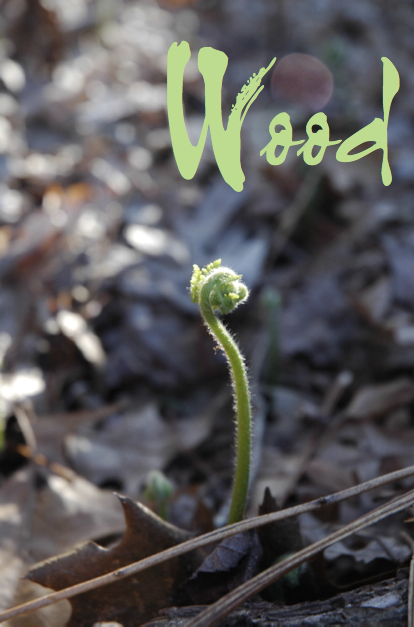 Elementally speaking, Wood is the energy that moves the world to push forward, like the sprout surging upward to the sky in Spring (which in the Chinese Elemental calendar started on February 4th). So, all you Wood go-getters out there, go forth and just be your great selves. This is your time to shine–Gold, Silver, or Bronze perhaps if you are in Sochi right now!